When you disconnect an automobile battery you may also run into trouble with theft deterrent radios and even factory installed car alarm systems. Let me supply additional reasons why it's not worth disconnecting the battery. An important reason for following the proper check engine light reset procedure is, you really want to know what the stored code is. 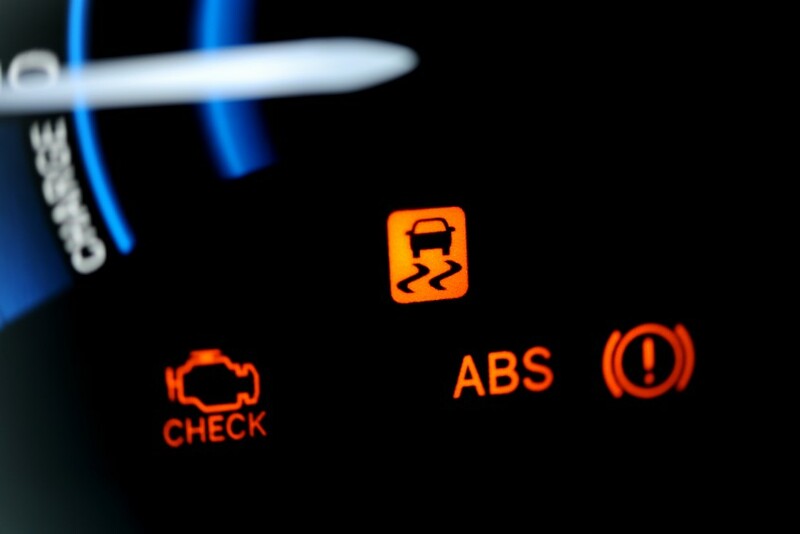 First of all, if you cleared the code by disconnecting the battery and there is a hard failure in the engine control or emissions system then the light will just pop right back on. Why cause yourself the troubles for no reason? The best way to go is by using a code scanner to retrieve the code and then clear it. I was recommending the Actron 9125 for the most basic tool, but Innova has recently lowered the price on the Equus 3030 scanner.This is a lot of scanner for the money. In fact, it's one of the most popular and inexpensive automotive scan tools on the net right now! You can find cheaper ones but this thing has some useful features that others don't include. Now that you know what code was set in memory the next step is to clear it and then drive the vehicle and see if the light returns. If the check engine lamp comes back on and you retrieve the same code, then you know it's something that needs to be repaired.